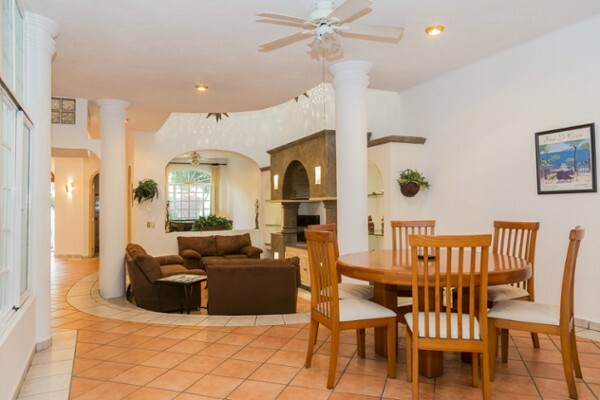 Located 5 minutes from the Airport and across the street from fabulous Marina Vallarta – Restaurants, shops and spa services. 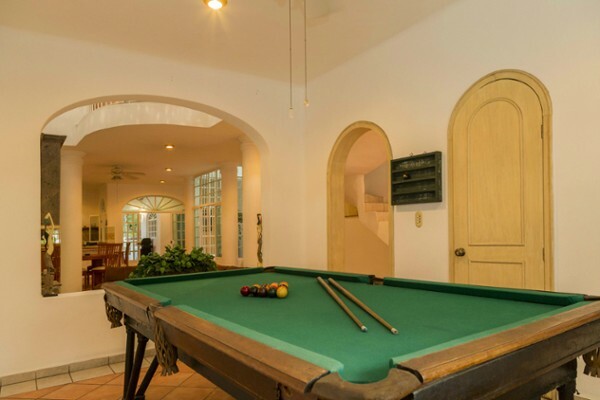 Beautifully appointed furnishings throughout, fully equipped kitchen. 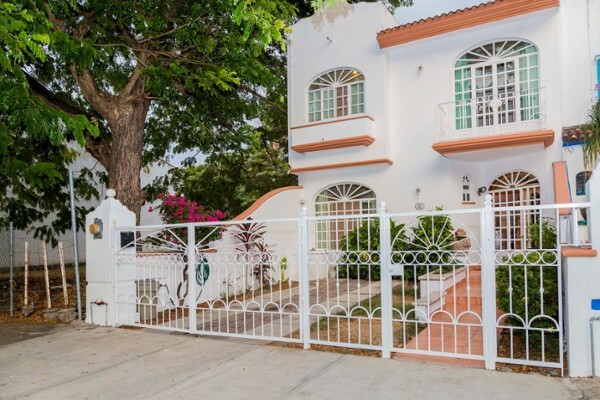 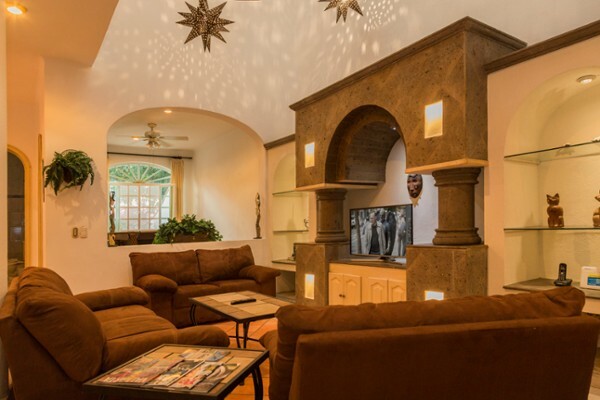 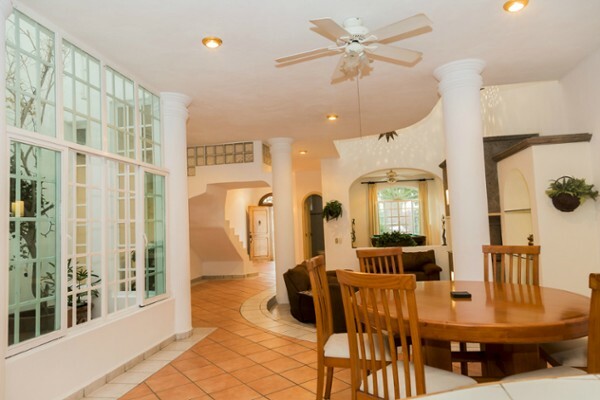 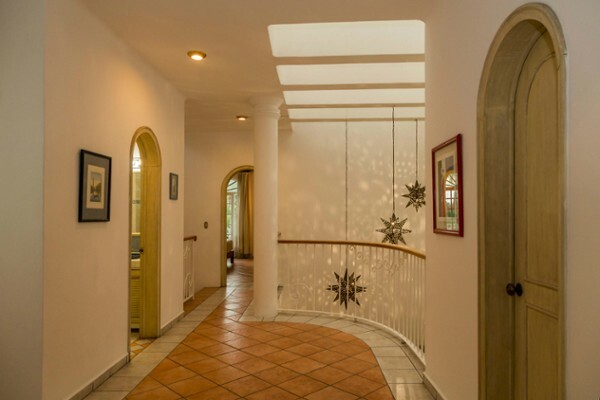 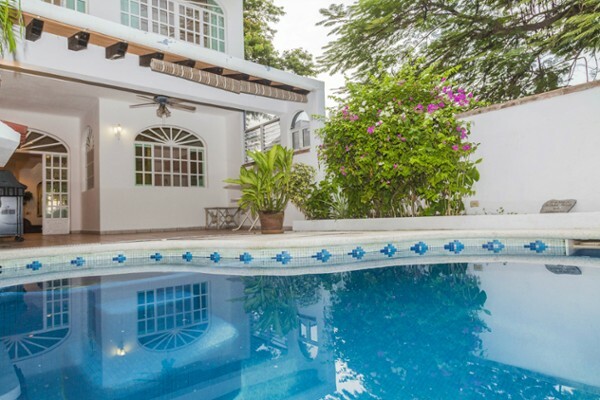 If you are seeking for serenity and safeness inside of one of the must prestige streets and with the higher value in Puerto Vallarta, then this house could be what you are looking for and can become your home away from home.